It's really hard to find age-appropriate activities for older students, I know...but I've got you covered! 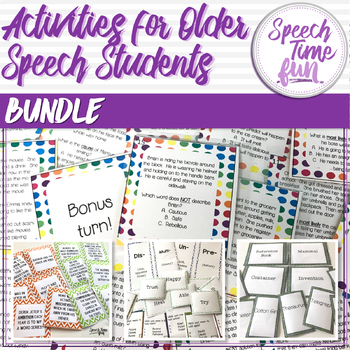 This bundle is loaded with activities created with older students in mind. Plus, they cover a wide array of skills, so you'll be able to cover all of the bases with your older students. What's not to love?! What awesome activities for older students are included? 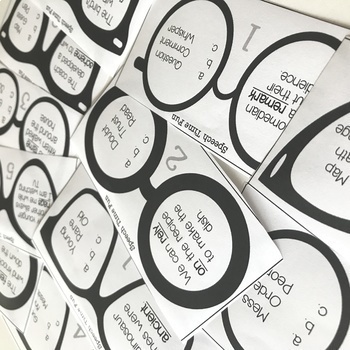 "I always struggle to come up with resources to use with my older students. This pack has everything! 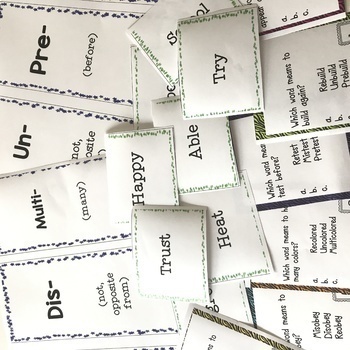 And my students enjoy the themes and game like structure of all the activities in the pack." "This bundle has been excellent for my 5th grade students and higher performing 4th grade students. Thanks!" 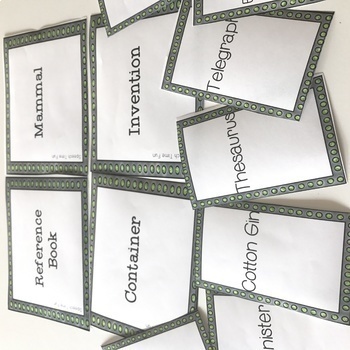 "I am always excited when I find activities specifically designed for older students. I work with middle- and high school students and to have these prepared materials ready for both quick changes of plans or to pre-plan. Great resource!"